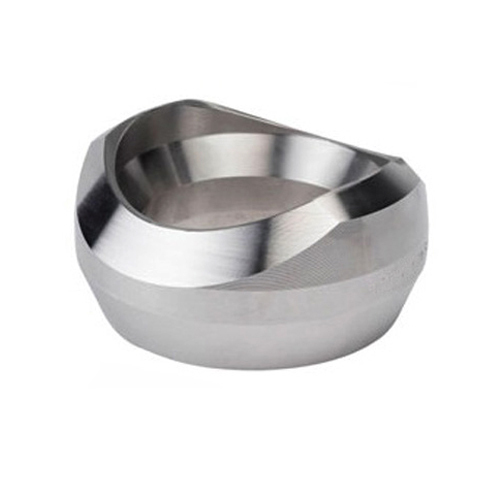 Being the famous names in the industry, we offer the wide range of Stainless Steel Weld Outlets. These ranges of products are designed to be welded onto an existing run of pipe to provide a branch or outlet connection without having to cut the run pipe. Also, these products are offered at very affordable rates. We, VEER IMPEX , have consolidated our position as a front line manufacturer, exporter and trader of quality products. We fabricate a wide range of products like Copper Coil, Pipe, Sheet, Fitting & Copper Alloys, Stainless Steel Coil, Pipe, Sheet, Fitting,flanges Carbon Steel, Aluminium,Duplex steel, Mild Steel & Alloy Steel,Brass, Inconel, Monel, Nickel, Tin, Zinc, Gun Metal, Phosphorus Bronze, Lead and Virgin Metal etc. These products are designed in various sizes, shapes and thickness as per our clients' specifications. Our range is manufactured with utmost precision using finest quality raw material to meet the exact requirement of several industries spread across Middle East and USA.